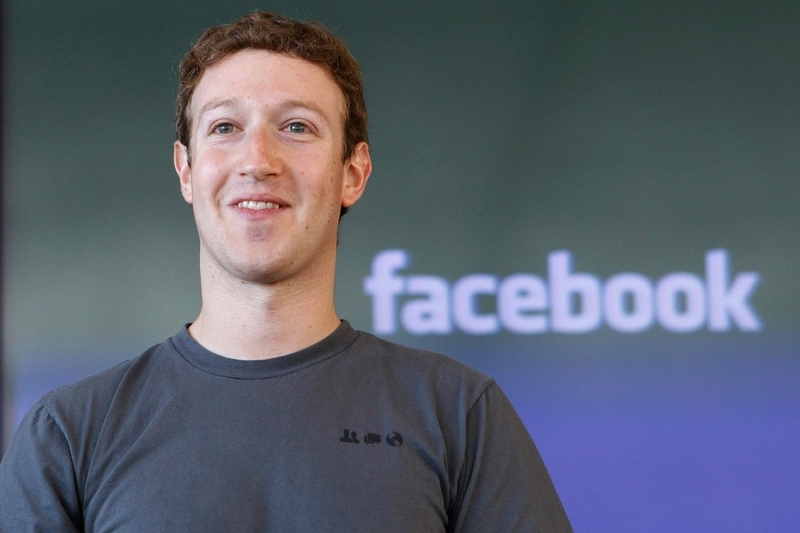 In a recent Morning Consult poll, 48 percent of registered voters said they view the Facebook boss favorably. 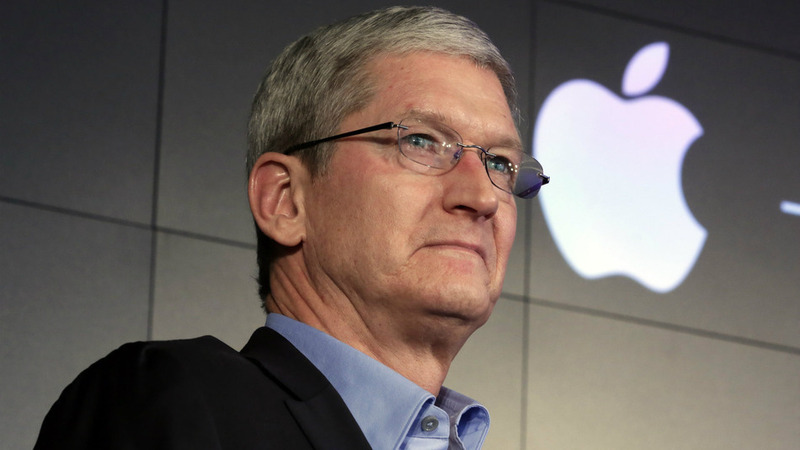 Roughly four in 10 respondents (39 percent) said they had a favorable opinion of Apple chief Tim Cook although those results may be skewed a bit in the wake of Apple’s ongoing legal battle with the FBI over iPhone encryption. The publication said most of the other respondents either didn’t have an opinion of Cook or didn’t know who he was. Apparently the latter scenario is rather common as 31 percent of people didn’t know who Zuckerberg was while 59 percent had never heard of Microsoft CEO Satya Nadella. 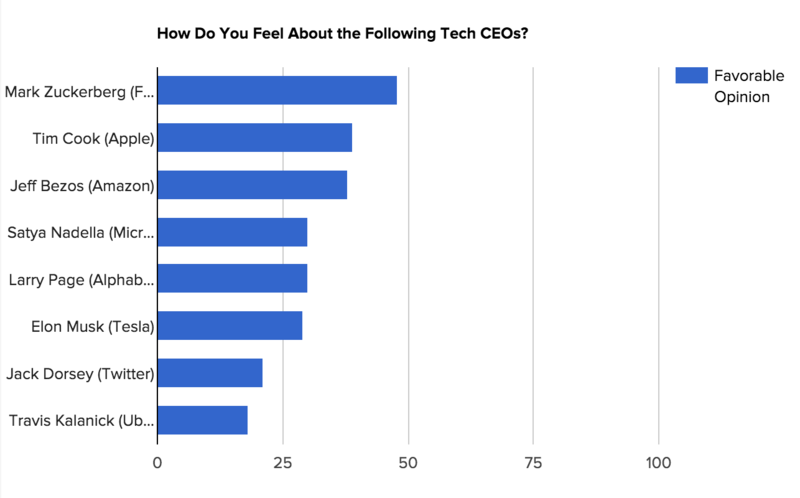 Ironically enough, Zuckerberg is also the least liked tech CEO as 21 percent of those polled said they had an unfavorable opinion of him. That’s only slightly worse than Cook as 17 percent viewed him unfavorably. As far as ratios go, Uber CEO Travis Kalanick didn’t do so hot as only 16 percent of those polled had a favorable opinion of him versus 19 percent that didn’t (the other 65 percent either didn’t have an opinion or didn’t know who he was). The poll was conducted on February 24-25 among 1,935 registered voters with a margin of error of plus or minus two percentage points.